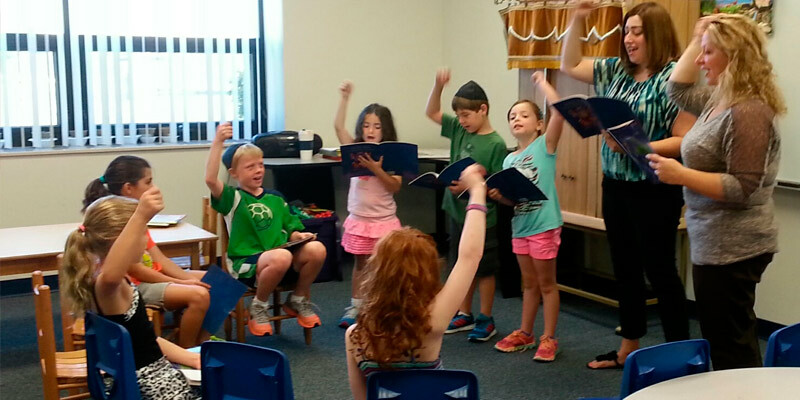 Congregation Beth Israel offers our children a high-level Jewish education in an environment that helps foster a strong, positive Jewish identity. Our goal is to provide your children a strong Jewish foundation which they can continue to build upon for the rest of their lives. 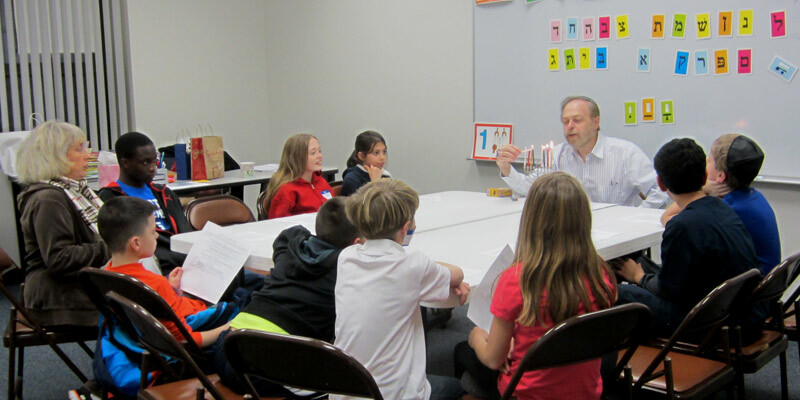 Our wonderful teachers use an innovative Hebrew and Judaic curriculum designed to prepare our students to be knowledgeable and engaged Jewish adults. 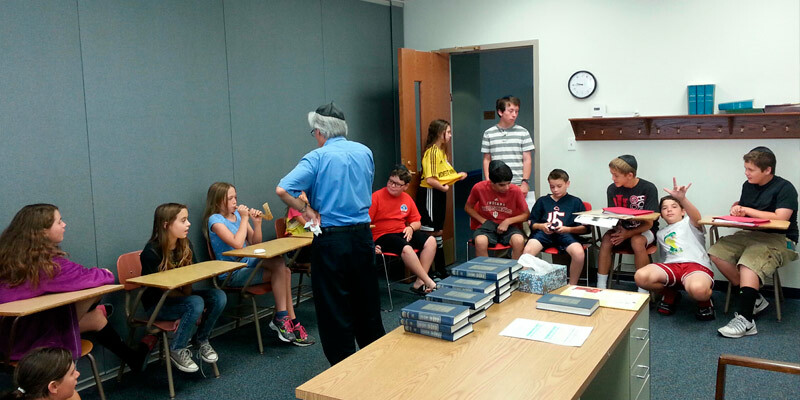 Please contact our Principal by calling the synagogue office at 219-922-0101 to find out more and to discuss how we can meet your child’s Jewish educational needs.